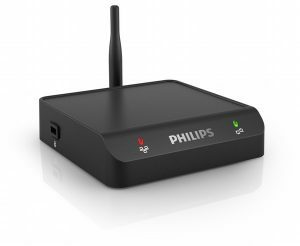 The Philips LFH9110 Docking Station can be used for recharging digital voice recorders and for transferring data to the PC. 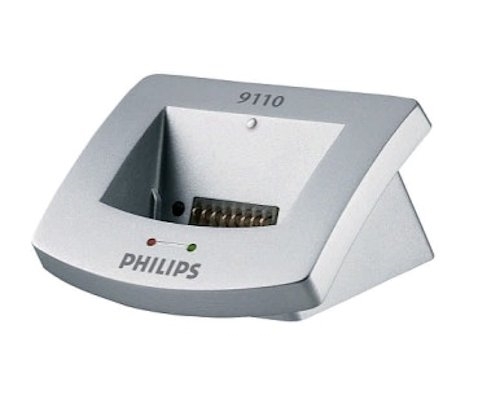 For use with the Philips LFH9350, LFH9250, LFH9360, LFH9220 Digital Voice Recorders. 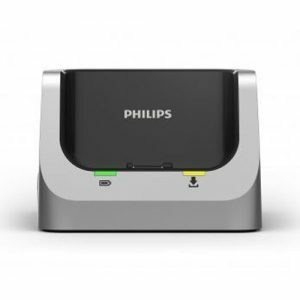 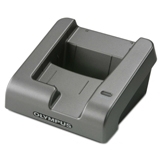 The LFH9110 Docking Station Package can be powered using the Philips LFH9145 power supply, alternatively you can power the docking station via USB. 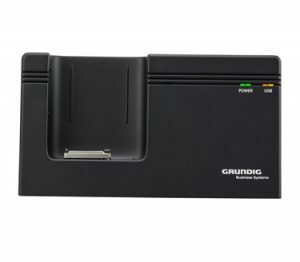 Use for transferring data to a PC.